The term “craftwashing” does not appear to be new. A simple Google search results in multiple articles linking to both beer stories and other results — even a Twitter hashtag — but beer is the most common theme tied to the concept. This makes sense based on the popularity of today’s small and independent U.S. craft brewers. Craftwashing is common in the U.S. beer industry, and this suggests consumers must exert substantial effort to become aware of their own role in reinforcing these practices. An initial craftwashing strategy was launching “faux craft” or “crafty” beers, with the production of these products by big brewers kept relatively hidden. 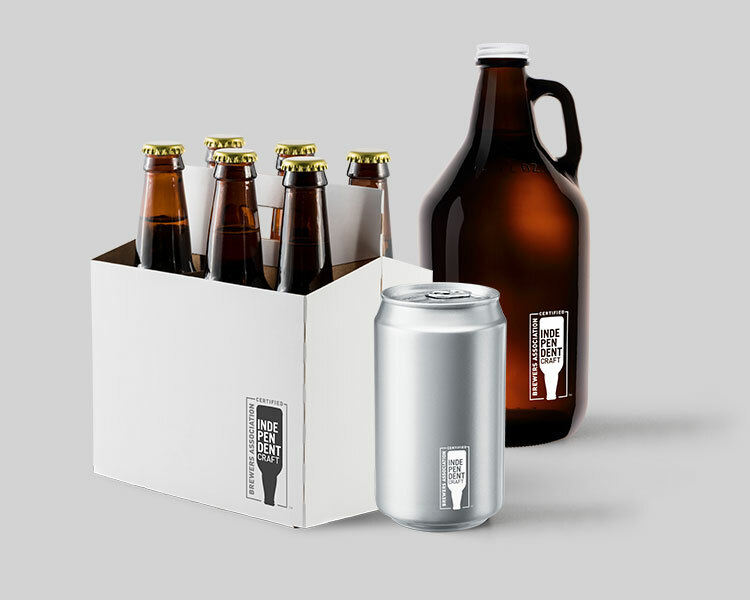 The packaging, placement, and even the price of these beers leads typical consumers to believe that they are purchasing an independently owned craft beer. Craftwashing is certainly a timely topic. After all, 98 percent of today’s 6,000+ U.S. breweries remain independent — yet they only have 13 percent of beer market share by volume. Would you say that’s a balanced beer marketplace? I wouldn’t. 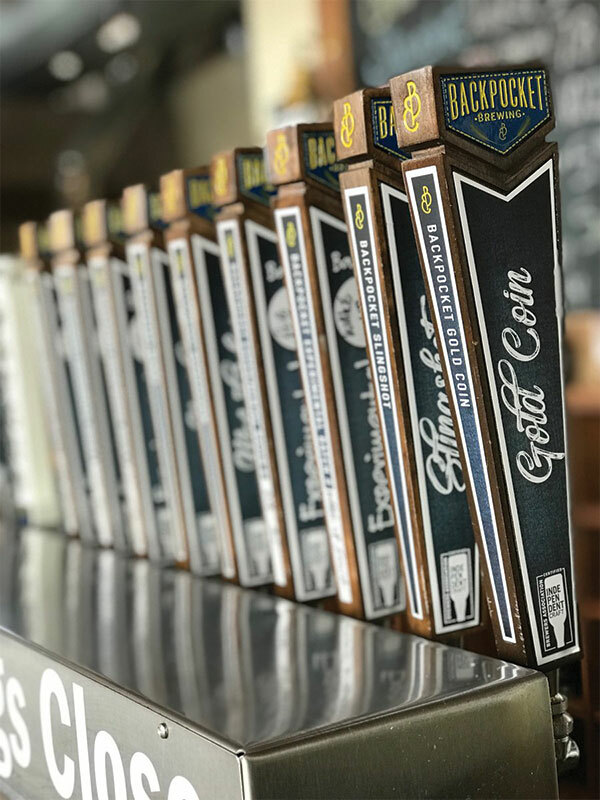 It should be no surprise to those who know the Brewers Association (BA), publishers of CraftBeer.com, the national not-for-profit trade group that represents the majority of U.S. breweries, that we as an association actively advocate for a fair beer marketplace and transparency to beer lovers. 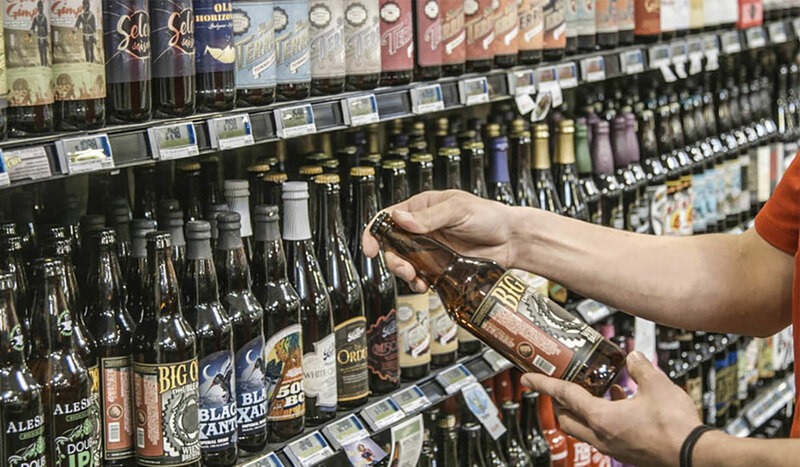 The BA supports transparency in labeling so that consumers can make informed choices when purchasing beer. Consumers have an interest in knowing the name of the brewing company or parent corporation that ultimately owns the beer brand. The BA, therefore, encourages all brewers to disclose to consumers their ownership of beer brands, including the name of the parent brewery that owns the brand, on the brand’s labeling to enable consumers to make informed buying choices. 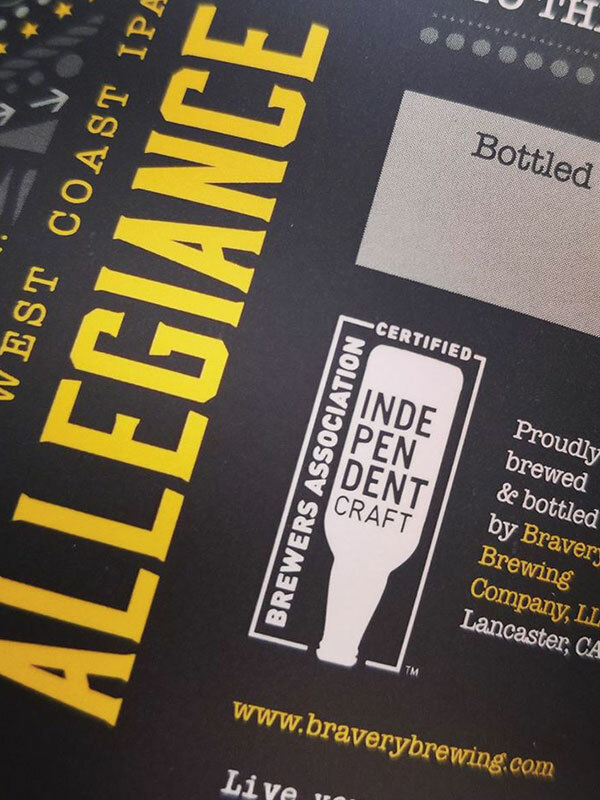 The BA believes so much in transparency in beer that in 2017, we launched the independent craft brewer seal to help indie brewers differentiate and un-muddy the cloudy craftwashed waters. The BA has long been front and center when it comes to stating that brewing companies be transparent in their labeling. Yet some, including the large brewers, still are not putting their name on the labels of the beer brands they purchase. This is, unfortunately, a prime example of craftwashing. Craft brewers have an opportunity to use the new independent craft brewer seal to show their ownership is independent. Why does this matter? Because you, the beer lover, has a right to know when you are purchasing a beer from a large global brewery or an independent brewing company. That is where the independent craft brewer seal comes in and perhaps, over time, where craftwashing will go out. 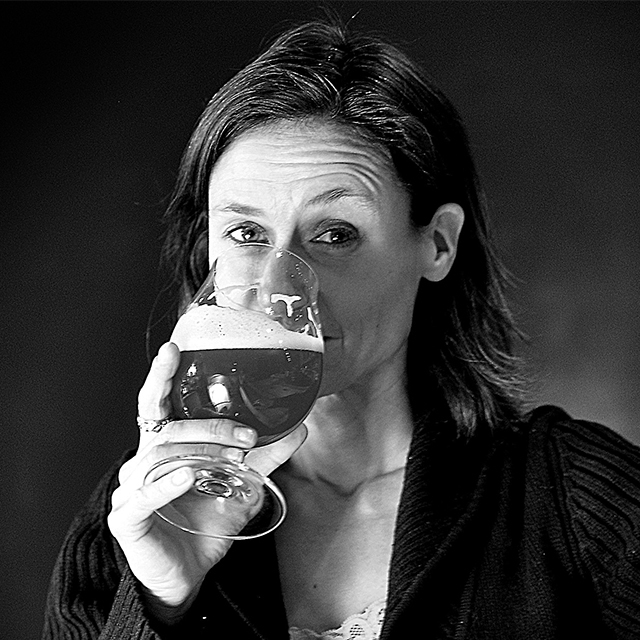 Behind-the-scenes, many breweries have been asking the association for a certification mark. The differentiation of small and independent craft brewers is not intended to denigrate other beer producers or the quality of their beer. Instead, it is intended to lessen marketplace confusion. It’s important to remember what this seal represents: the value and authenticity a craft brewer’s beer brings to tavern, bar and restaurant menus, and to grocery and liquor store shelves, to our refrigerators at home and to our tables and meal experiences. The seal represents the uniqueness of brewery taprooms and how craft brewers have very different challenges and far fewer advantages compared to large global breweries. It also represents how indie brewers are using their craft beer as a vehicle to support other causes — not to mention how they innovate the beverage — turning the beer world upside down and evolving it to an even more meaningful place. Most importantly, the seal is a signal to beer lovers that the brewery using the mark is small, independent and traditional. I urge you to seek the seal and take notice as this new certified mark gains more and more use by independent brewers. Then maybe there will be less and less of a chance for craftwashing to muddy everyone’s brewery brand waters.